2 members are getting older this month! Log in to see who! 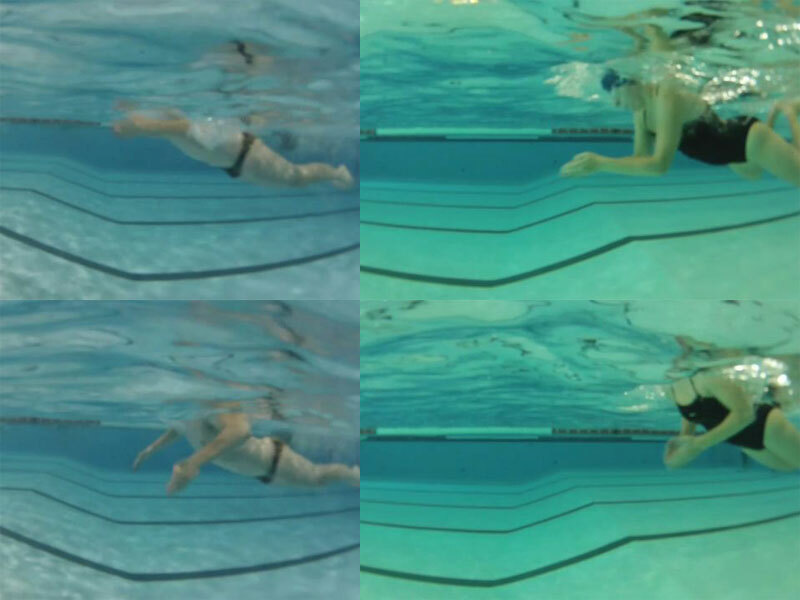 Swimming is a sport that can be done at any age. 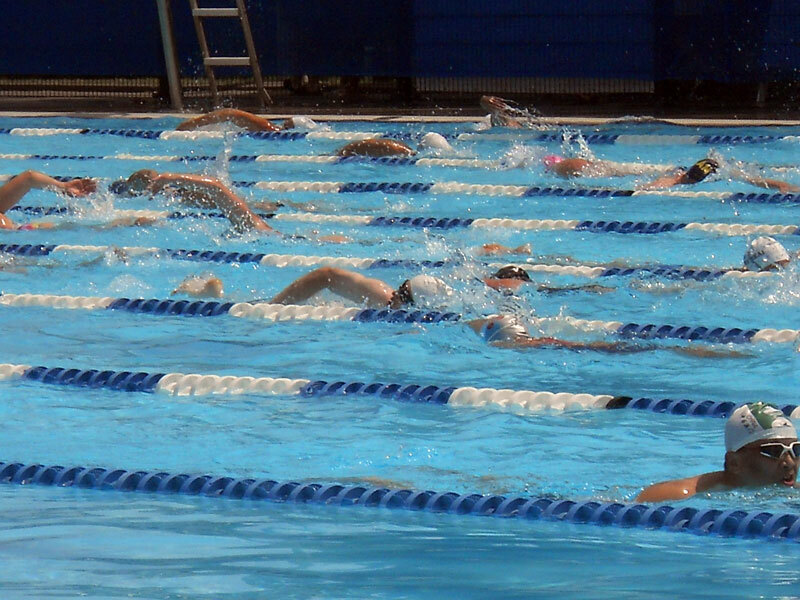 If lifelong fitness is you goal, swimming is your sport! Our coaches can help you improve your strokes by providing you with a detailed analysis of what you do right (or wrong!). 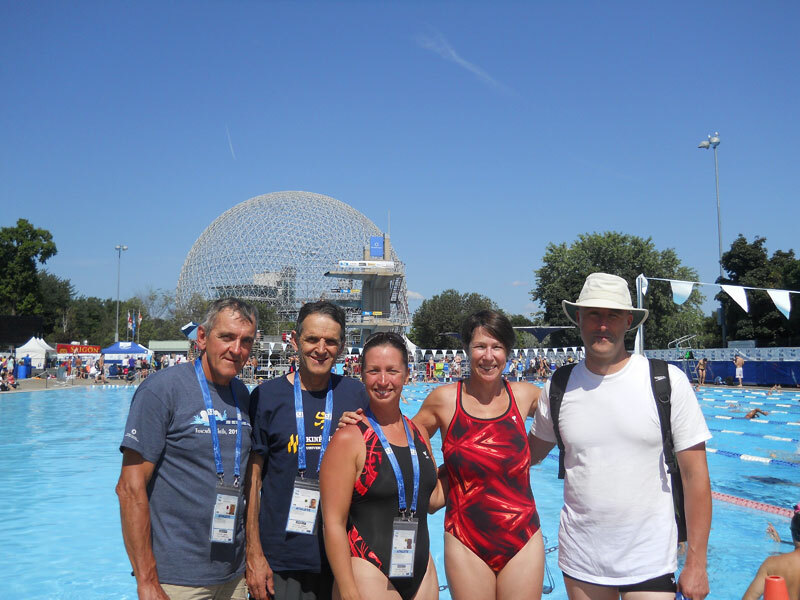 Open water swimming is very popular with our swimmers during the summer. 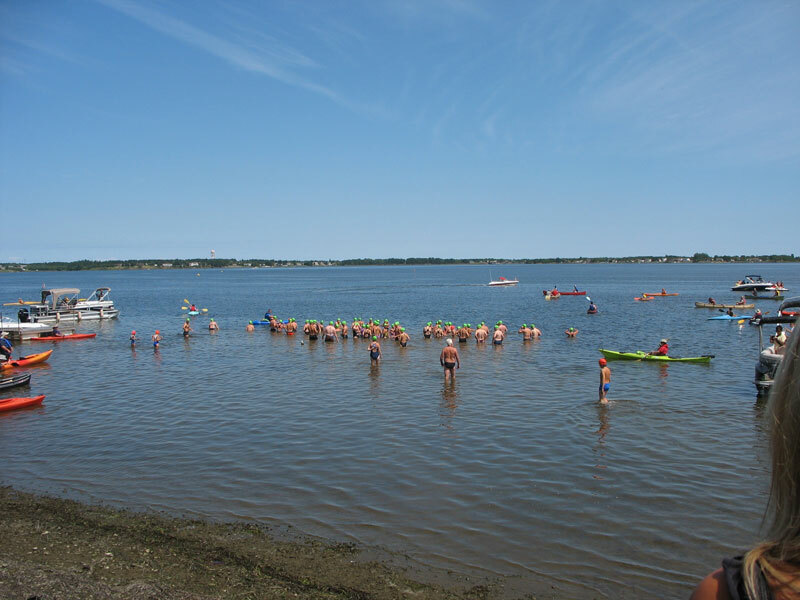 Here, several of our swimmers are preparing for the 2 Miles in Tracadie-Sheila. Through our team, you may find partners to train with for long, challenging events. 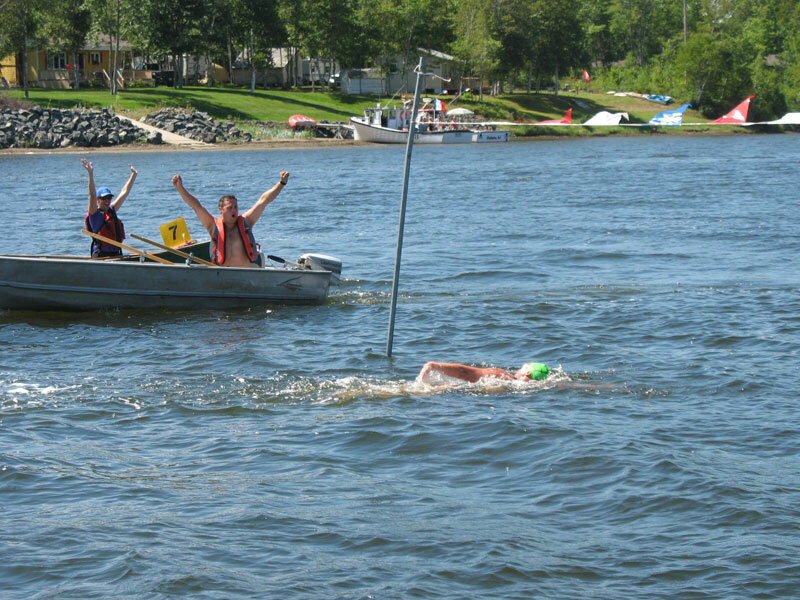 Here, one of our swimmer is finishing the 8km challenge in Tracadie-Sheila. Register now for the $250 January-May half-season membership package and start swimming with us right now! Registration now open for season 2018-19! I hope you all had a great summer… As September is fast approaching, it is time to start thinking about registering for the next season. Of note, your full and half-season membership includes all practices (no need to pay the pool entry fee). These memberships also include about 40% rebate if you want to purchase a pool pass to swim during public lap swim. Registrations is open for Season 2017-18. You can register here. Registrations is open for Season 2016-17. You can register here. As usual, we have a couple of annual pool pass for sale. Buying the pass from us is a great way to encourage the club. You can buy your pass here.